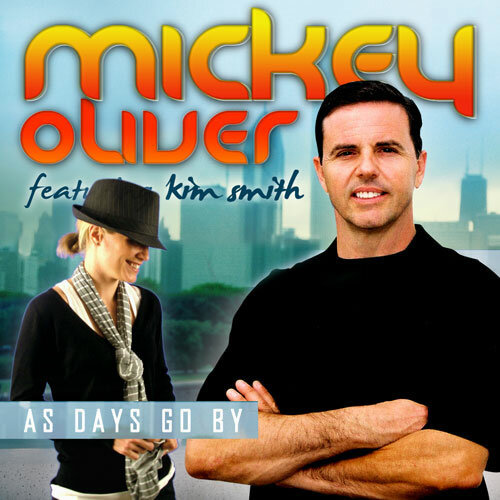 Internationally known DJ Mickey "Mixin'" Oliver Climbs Billboard Dance Charts With "As Days Go By" (featuring Kim Smith). Live Performances launch International appearances tour. 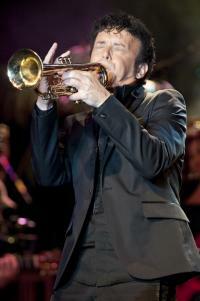 February 17, 2011	(Newswire.com) - Mickey Oliver scores on the Billboard charts again. This time his self penned song "As Days Go By" featuring Baton Rouge (LA) singer Kim Smith (Intensi-T) debuted at #46 on Billboard's Hot Dance Chart on January 22nd and has risen into the Top 30, this week at #24 with a bullet. Internationally acclaimed DJ and music producer Mickey "Mixin'" Oliver started out in Chicago at the infancy of the House Music movement being one of the initial innovators of the genre. "I was just a kid when it all started", Oliver recalls. "I was brought in to Chicago's WBMX radio station to collaborate with a team to be called the Hot Mix 5 with a mission: to bring our underground house sound to the masses." And that they did! Mickey's critically acclaimed mixes drew international attention as the music took over the play lists of clubs and radio stations across the US and Europe. As house music began to spread in Chicago's clubs, an urban format radio station, WBMX was looking to become a force to be reckoned with in the Chicago market. Program Director Lee Michaels decided that the best way to go about it was to put together a group of the most talented and cutting edge DJs around. Mickey 'Mixin' Oliver was selected by Michaels for this new concept. The others who joined him at WBMX were Farley "Jackmaster" Funk, Kenny "Jammin" Jason, Ralphi "Rockin" Rosario, and Scott "Smokin" Silz. Called 'The Hot Mix 5',they set the standard for all others to follow, pioneering many of the turntablism tactics that have influenced the best DJ's even to this day. Oliver then produced a syndicated radio mix show on the Star Stream Radio Network, which was ultimately syndicated on more than 100 stations from coast to coast. Oliver found himself mixing dance music to appreciative fans around the world, performing at the hottest clubs from San Francisco's Cow Palace to the European island of Ibiza. 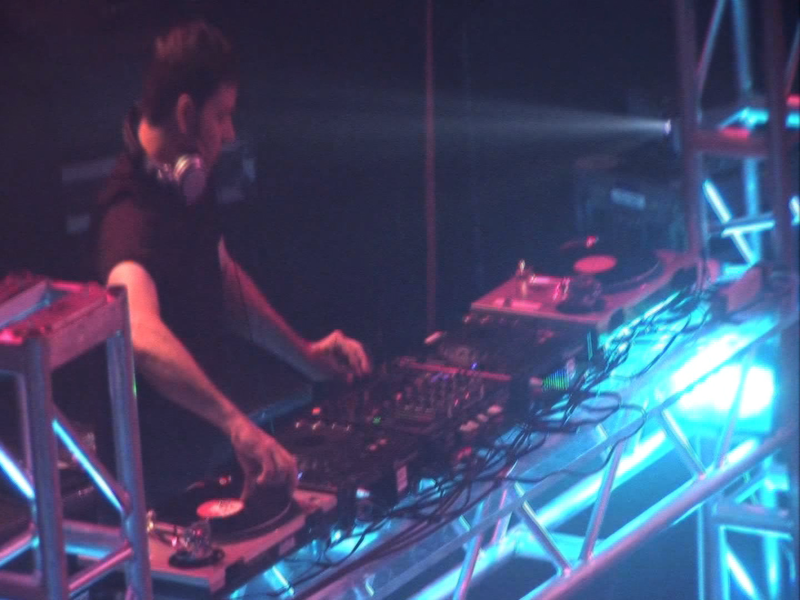 He performed shows with Paul Oakenfold, Bad Boy Bill and many other iconic DJs. Oliver started Hot Mix 5 Records, along with Kenny Jason & Ralphi Rosario from the Hot Mix 5. They produced and released many hits, including two remaining in many lists of the top all-time house music releases, "In-Ten-Si-T" and "You Used To Hold Me". The London Observer called Oliver one of the 10 most influential DJs of all time. 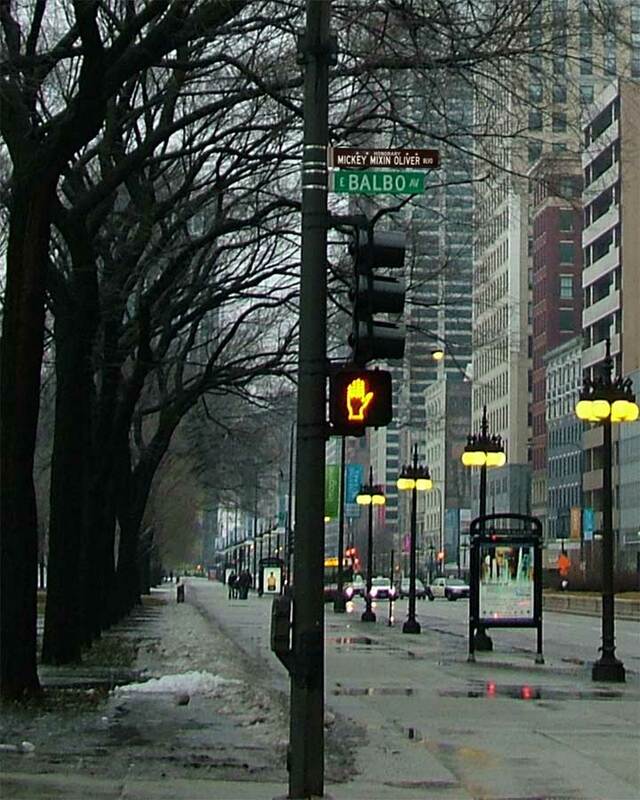 The City of Chicago has recently recognized Mickey for his contributions to Dance Music by naming a street after him, celebrating his contributions in local as well as American History. In addition to the current chart success, Oliver's remixes are scheduled for March and April including Del Oro Music's Lakotah "Falling"), David Longoria (Green Hornet Theme), and April Diamond "Lose Control". Recent 2011 performances at Chicago's club TZ Monday's have kicked off Oliver's touring guest appearances, mixing live for thousands of appreciative fans and dance music enthusiasts. "Performing live has always been the ultimate passion of mine", says Oliver. "I am enjoying spinning for crowds all over Europe this year as well as the many great US clubs". And expect more chart activity as Oliver is currently in the studio completing the follow-up to "As Days Go By" for release this spring. Del Oro Music Recording Artist Lakotah will perform live on stage headlining Whittier California's annual Dia De Los Muertos Festival on Sunday, October 13th at 3pm on the Main Stage in Uptown Whitter. Trumpeter David Longoria released his instrumental single "Zoon Baloomba" this week entering the Billboard Dance Music Chart at #50 with a bullet. This marks the first time a trumpeter has charted an instrumental since Herb Alpert in 1979 with "Rise"
Trumpeter David Longoria will perform a benefit concert for his hometown Salvation Army where he learned to play music as a youth. May 15th, Longoria will bring his show to the Renton Ikea Performing Arts Theater during National Salvation Army Week.